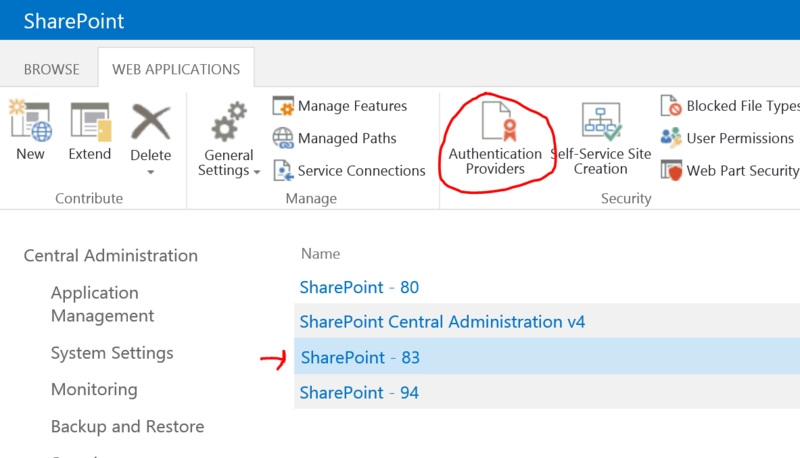 Building up on last week’s article where I explained how you can use PowerShell to automate the configuration of a SharePoint Web Application that uses Form-Based Authentication, this article aims at giving you the steps to develop your own custom Membership provider. The requirement to build a custom membership provider came up this week while I was in Vancouver at a customer’s site. Basically the customer already had a custom database where they stored users’ credentials for some of their Line of Business Applications, and they wanted to reuse this information instead of recreating the aspnetdb database as described in my previous article. Yes, you are correct, I am storing my passwords in Clear Text in my database….what is wrong with that?!? Just kidding, of course in a production environment you’ll want to encrypt your passwords so that they are not directly exposed to anybody having access to your environment. However, in order to keep my example simple, I went ahead and simply stored them in clear text to better illustrate how the process works. 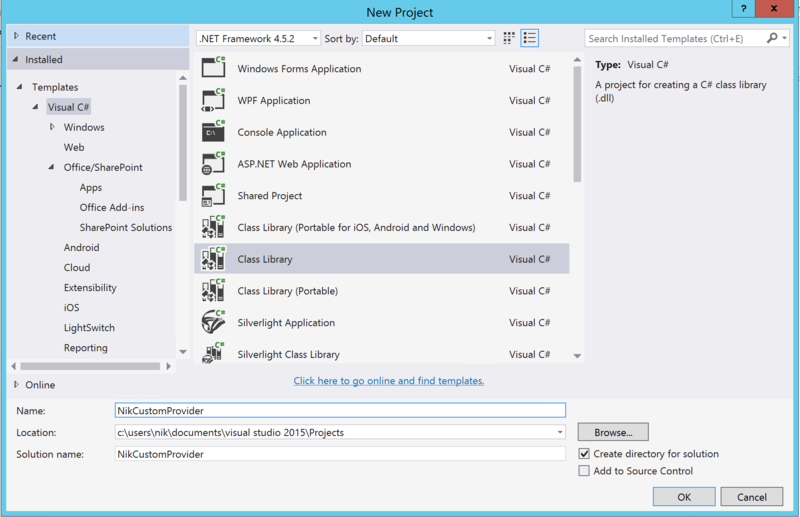 The first thing you need to do is open Visual Studio and create a new Class Library project. In my case the project will be named NikCustomProvider, and I will be building it on top of the .NET 2.0 Framework (to keep thing simply when it comes to the GAC). In my case, I will be renaming the Class1.cs file that gets created by default in Visual Studio to “MembershipProvider”. 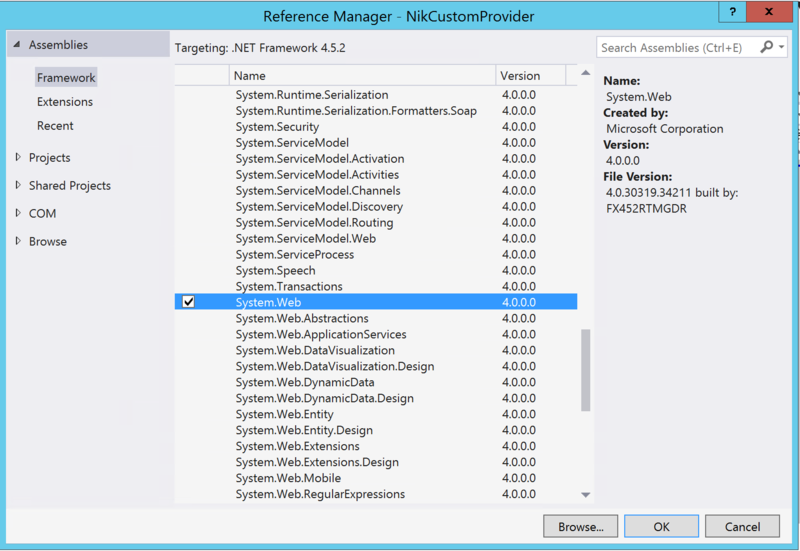 In your project, add a reference to the System.Web, System.Web.ApplicationServices and to the System.Configuration .NET Framework assemblies. 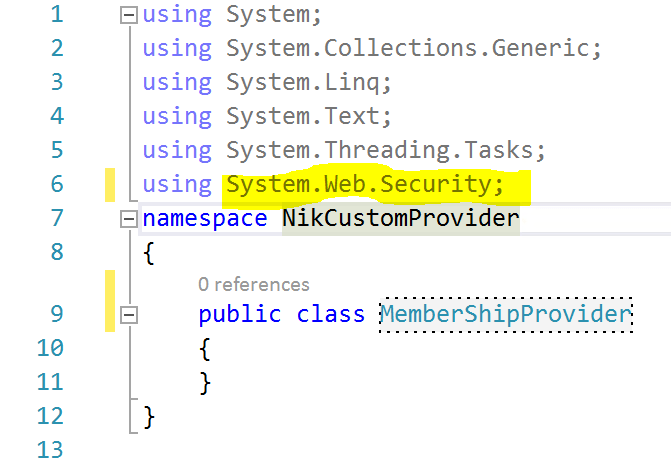 Specify that your class will be using the System.Web.Security Namespace in your class’s headers. The next step is to declare that your class will be inheriting from the SQLMembershipClass. UpdateUser: Which updates a specific user record in your custom Database. Note: will simply return a NotImplementedException in our case. DeleteUser: Which deletes a specific user record in your custom Database. Note: will simply return a NotImplementedException in our case. As mentioned above, the GetAllUsers method is the method that will allow your custom Membership provider to retrieve a list of all users. Be it for IIS trying to display a list of them under the .NET Users module, or SharePoint trying to retrieve a full list of users available when you are trying to grant permissions to items, this method is very important. This method allows you to do pagination if you need to obtain users back from the database in smaller batches (instead of getting them all back at once which can impact performance). Again, for the sake of simplicity, we will simply ignore this option and get a full list of all user back. Your method needs to return a MembershipUserCollection object, and requires you to set the totalRecords variable before returning this value. That variable represents the total number of user entries that are about to be returned in your MembershipUserCollection object. If you use pagination, make sure you don’t have this variable set to reflect the total number of users in your Database, but rather the number you have in the batch returned. The second method we need to implement is the method that will allow us to retrieve a specific user out of our database. 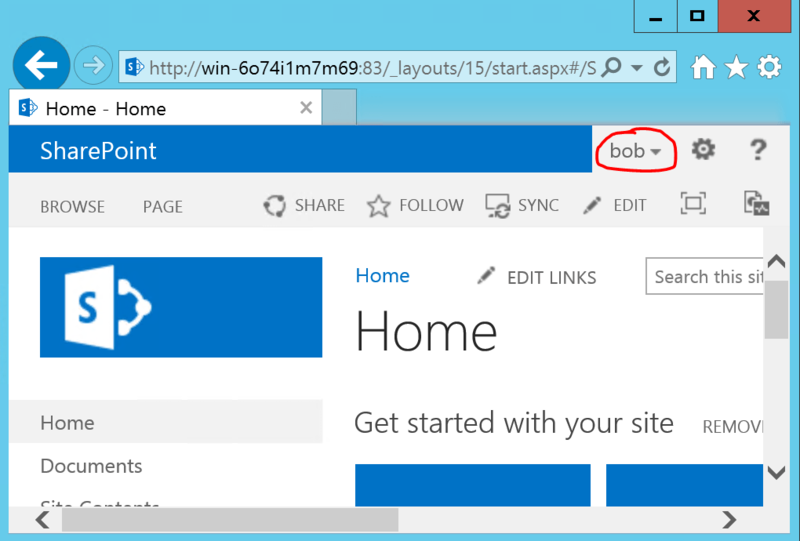 Now, when dealing with SharePoint, this method is called whenever you try to search for a user in the people picker or people directory control. What you really want to do here to implement some sort of a wild card search query back to your custom Database. What I mean by this is that if you were to simple declare a SELECT statement and return object that would be an exact match on the username, the user will need to type in the username exactly as it is in the database in order to retrieve any users. For example, if my username was “Nikolas”, and in the people picker I’d type in “Nik”, my user would never be retrieved back. SharePoint wouldn’t even be able to retrieve suggestions that may match my query. Instead what you really wish to do is implement your SQL query using a LIKE statement to allow SharePoint to retrieve users out of your custom SQL Database based on username patterns. This method is where all the actual security checks happen. It is responsible to receive the username and password entered by the user on the Form-Based login form and to ensure they match the records in our custom Database. If you were to be bold and simply want your users to connect with their usernames without having to pass in any password whatsoever, you could set this method to simply return true and that way users will always be granted access to your environment, doesn’t matter if they entered a valid password or not. Not sure this is really what we want on a production system right? So my method here will simply do a select query against my custom Database using both the received username and password in my where clause. If the query returns an entry, then my method will return true, otherwise it will return false. Now, you may be asking yourself “What about if the database returns more than one entry?”. My answer to you is that you probably screwed up somewhere in your custom Database. 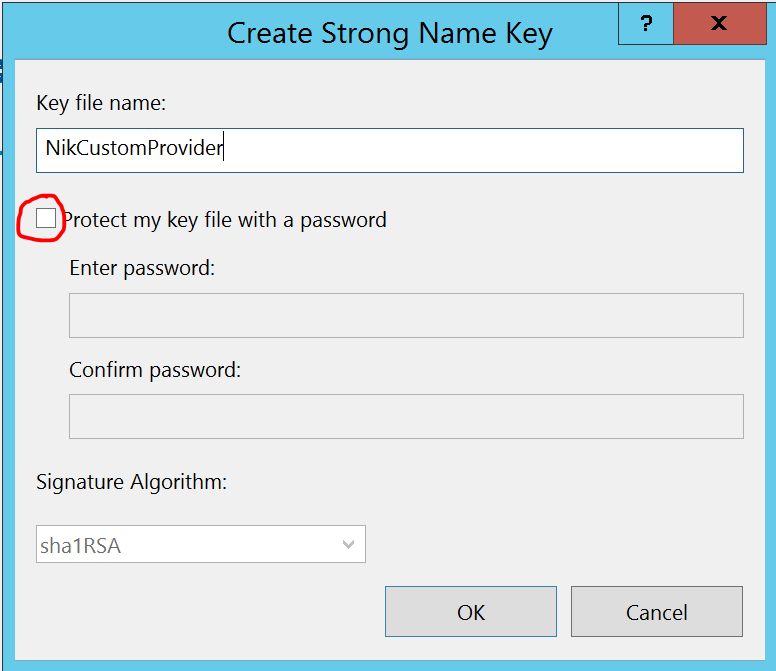 Unless you have a very good business rational to use a custom Database that allows for multiple entries using the same username for authentication, the system you use to manage the credentials stored in your database should ensure that the user name are unique. Think of your username as a Primary Key. It is the identifier for your records, and you should not allow two entries to have the same key. In order to be able to deploy our assembly in the Global Assembly Cache (GAC), it requires a strong name. This can be done by simply signing the assembly. Right click on your project in Solution explorer (project not solution) and go properties. 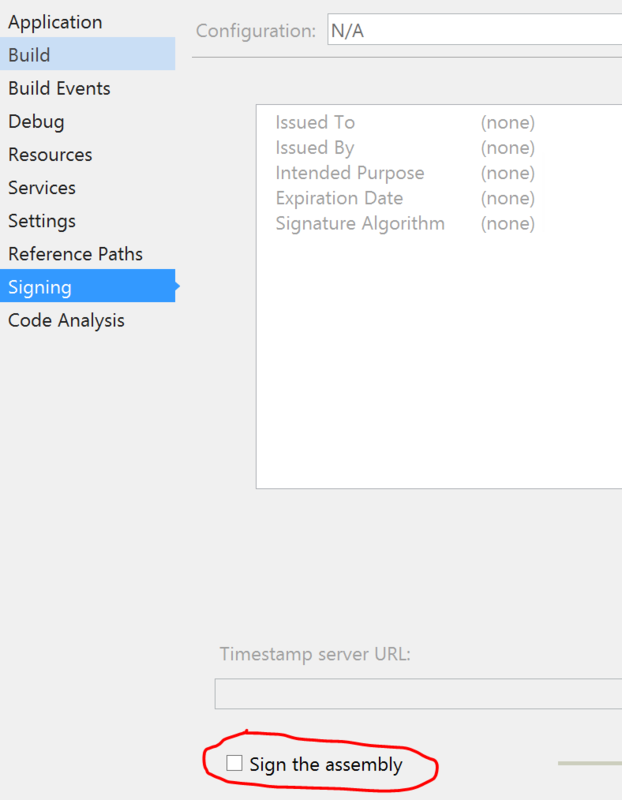 In the left, click on the “Signing” tab, and toward the bottom of the panel, check the “Sign the assembly” checkbox. A pop-up will appear asking you to provide a key file name. You can put in whatever you feel like. Make sure you uncheck the option to use a password to protect the key file and click OK.
Make sure you use Visual Studio to compile your assembly and that you compile it using the .NET 2.0 framework. Note that compiling it to .NET 4.0 would work as well, but you’ll need to use a different approach to GAC you DLL than the one I am using here which is simple to call the gacutil.exe tool. Open a new PowerShell session as administrator and run the following lines of PowerShell, making sure to update the paths to reflect your environment. In my case, in order to be able to get the gacutil.exe tool, I needed to download the Windows 7 SDK tools (https://www.microsoft.com/en-ca/download/details.aspx?id=8279). set-location "C:\Program Files (x86)\Microsoft SDKs\Windows\v7.0A\Bin"
Save and close the application.config file. You are now allowed to use it as a custom provider within your web applications. Save each web.config once the modifications have been completed. The last step of our configuration involves changing the value of our Web Application’s Authentication Provider to point to our newly created custom Membership provider. Open Central Administration and navigate to the Manage Web Applications page. Select the Web Application you want to enable Form-Based Authentication on, and click on the “Authentication Providers” button in the ribbon. You will be presented with a dialog. Select the Zone on which you wish to enable FBA. In my case the “Default” zone. Click on the Save button to persist the changes. Make sure your FBA users are given access to your site collection, and navigate to it in the browser. In my case, I will navigate to my FBA enabled Web Application “http://localhost:83”. When prompted to login, enter the credentials of a user stored in your custom Membership database. Wow, Today I encountered exactly the same scenario. I will be tryng to use this article verbatim. Nik, if there are any corrections, I would really really appreciate getting the latest code//instructions.